Opening this month at River Oaks District's lavish new iPic Theater is the latest James Bond spy thriller, "SPECTRE". The twenty-fourth film in the espionage series is a testament to the timeless appeal of author Ian Fleming's spy drama that debuted back in 1962 with Sean Connery starring as the original 007 in "Dr.No". The dashing style of the British agent has always played an indelible role in the films, with designer Tom Ford now contributing the international savoir-faire by dressing current Bond actor, Daniel Craig. "SPECTRE" will be the third consecutive time Tom Ford has dressed Bond, starting with "Quantum of Solace" in 2008 and again with "Skyfall" in 2012. 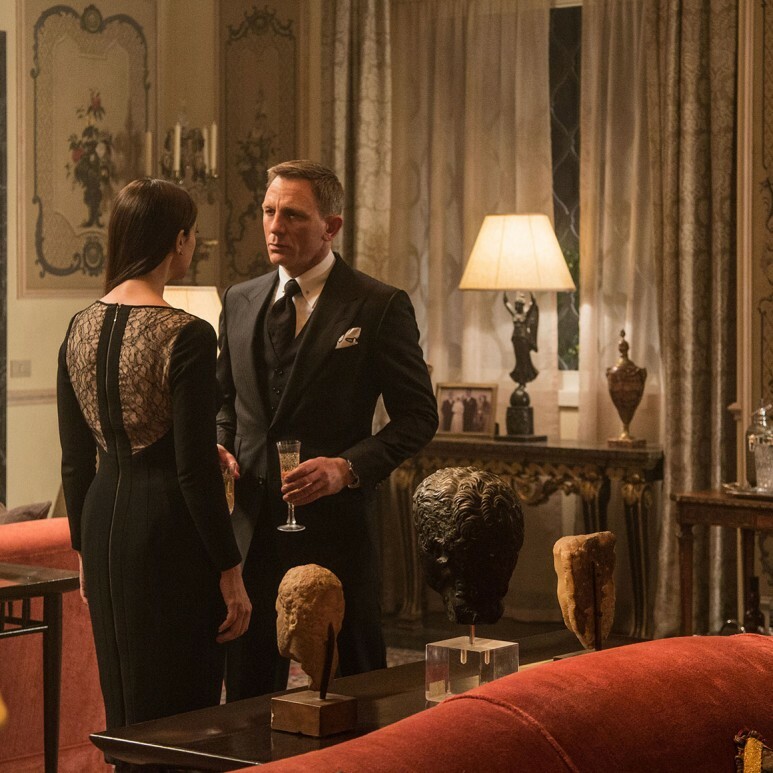 Working closely with Costume Designer Jany Temime to provide a complete wardrobe for Bond, the made-to-measure clothing and accessories were entirely produced in Italy with the exclusive fabrics and hand finished details that the brand is known for. "James Bond epitomizes the Tom Ford man in his elegance, style and love of luxury. It is an honor to move forward with this iconic character" says the designer. Always flawlessly dressed, the wardrobe for the new film takes 007 around the world to Rome, Tangier, Mexico City, and his home base city, London. Now with the help of the Tom Ford store located at River Oaks District, achieving international secret agent style in Houston is easily apprehended. How you take your martini cocktail, of course, is entirely up to you.